Operating with sensitivity to forest ecosystems and the lives and cultures of the people living in such regions. Sourcing from suppliers with a known commitment to responsible forestry. Utilizing species that originate from sustainable forest resources. Supporting organizations such as The Global Forest & Trade Network, which is WWF's leading initiative to eliminate illegal logging and drive improvements in forest management. GFTN links more than 300 companies, communities, NGOs, and entrepreneurs in over 30 countries around the world, with the goal of expanding the market for environmentally responsible forest products. Requiring suppliers to provide documentation showing compliance with both international and their own country's environmental management standards. Establishing regular monitoring timetables for suppliers to ensure satisfactory environmental performance. 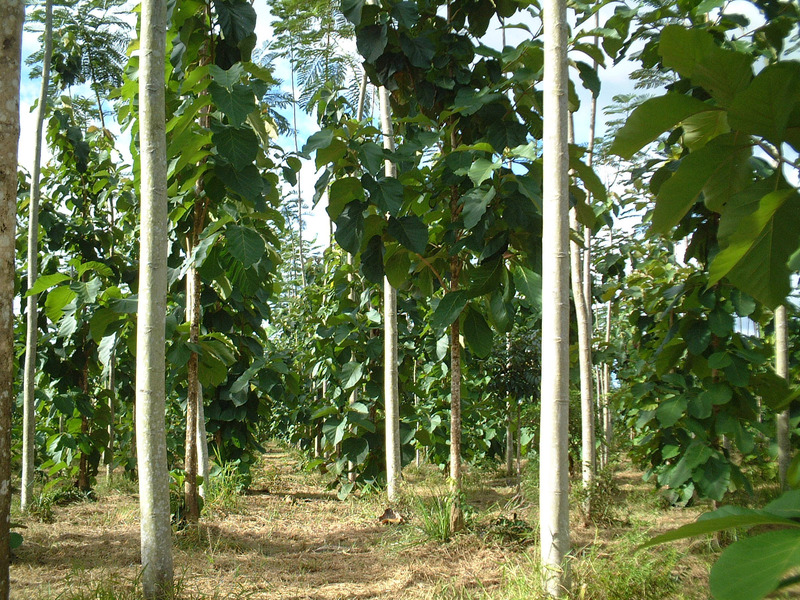 Maintaining our FSC® CoC Certification through the Rainforest Alliance. 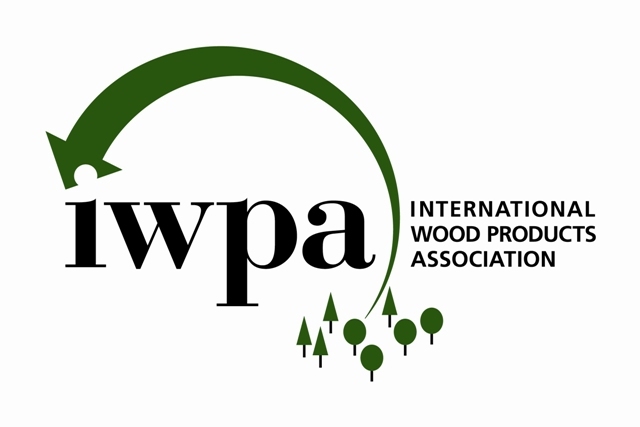 Complying with the regulations of the Lacey Act in order to ensure the wood we import is sourced, produced, and traded in an environmentally responsible and legal manner. EPA TSCA Title VI / CARB Phase 2 Certified - we independently test all of our panel products to ensure they meet EPA TSCA Title VI / CARB Phase 2 standards for formaldehyde emissions.